The Warrior system is proudly designed, manufactured and supported by Cervis right here in the USA. Contact your sales representative today or submit a request to sales@cervis.net to learn more about these products. 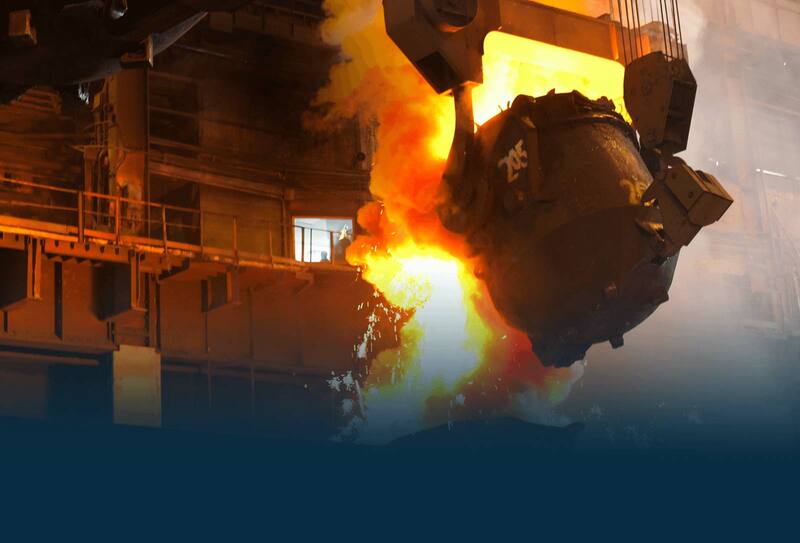 Cervis has a long history working in the industrial material handling markets. 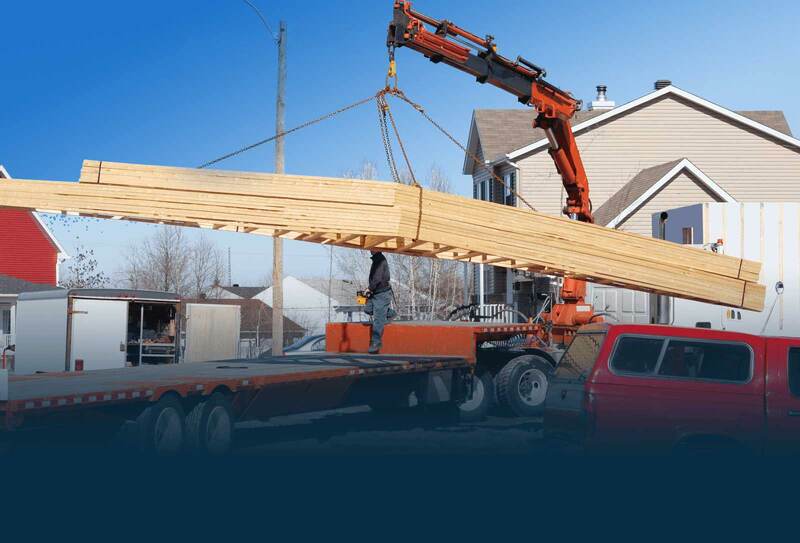 We maintain a staff of highly trained individuals with years of application expertise in the overhead bridge crane market, which makes Cervis a front runner in the industry with the ability to provide industrial wireless remote control solutions for standard and highly engineered specifications. We are specialists in both AC and DC crane control. Working in the OEM mobile equipment market requires product that has smarts, configurability and unparalleled support. 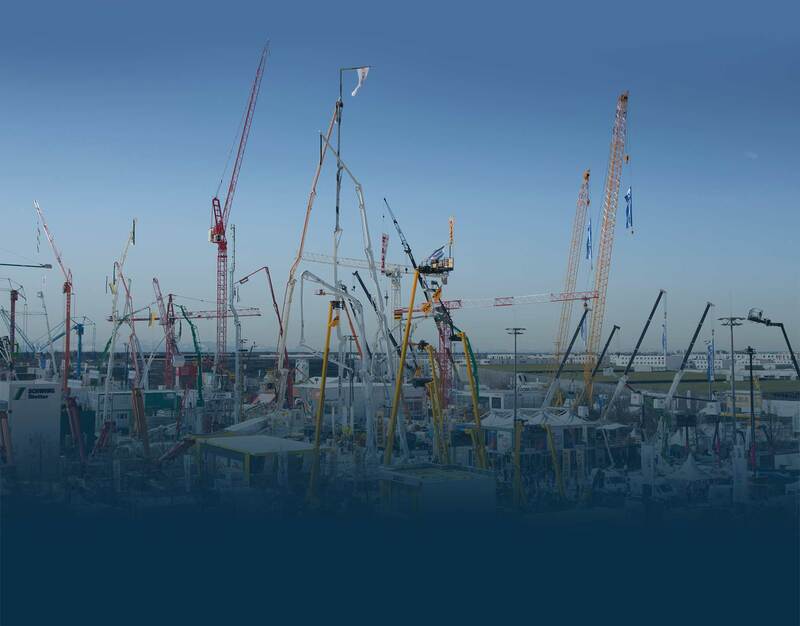 Cervis has a strong focus on product and application in the mobile hydraulic equipment industry. 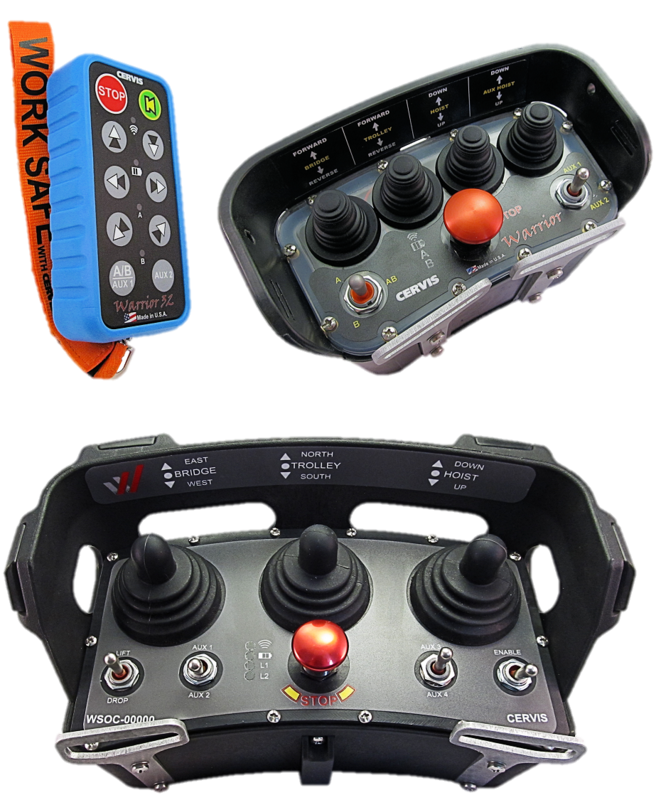 We have developed a complete remote control product offering with specific features and configurability for hydraulic controlled machinery. 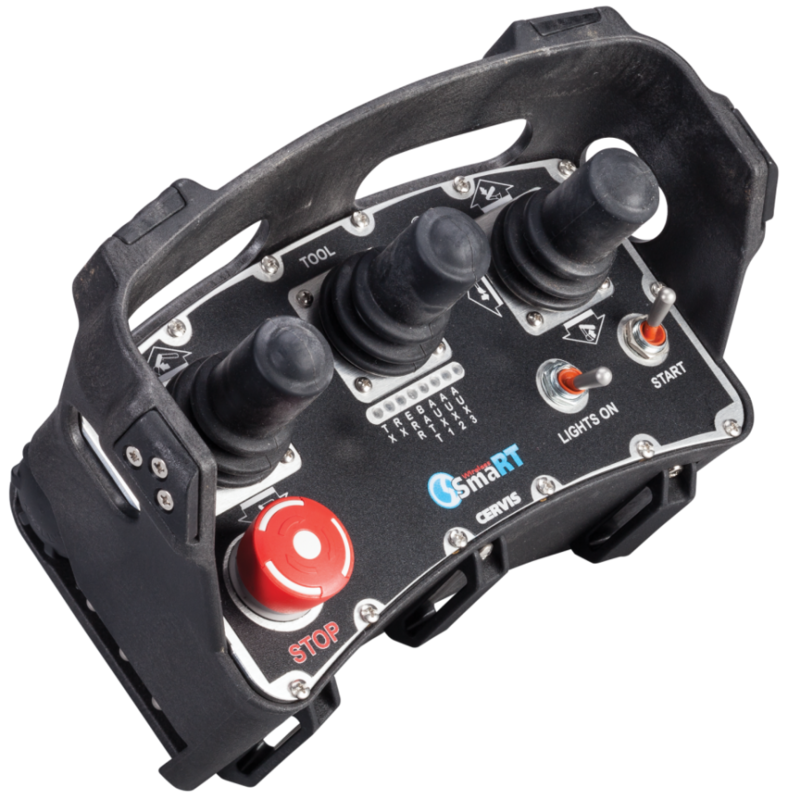 With products ranging from simple two button handhelds to fully proportional pistol grip handhelds and the new console boxes, we are poised to service the multitude of applications found in the industry. 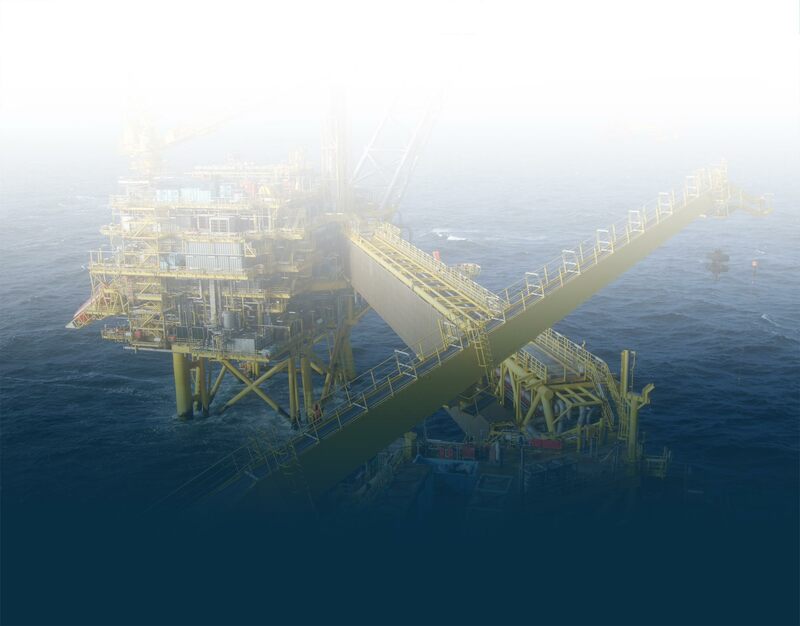 Design of intrinsically safe wireless remote and electronic control systems has been a primary focus at Cervis for over 20 years. Since the founding of Cervis in 1992 we have been leaders in designing I.S. products for the underground mining and oil and gas industries. Our growing I.S. 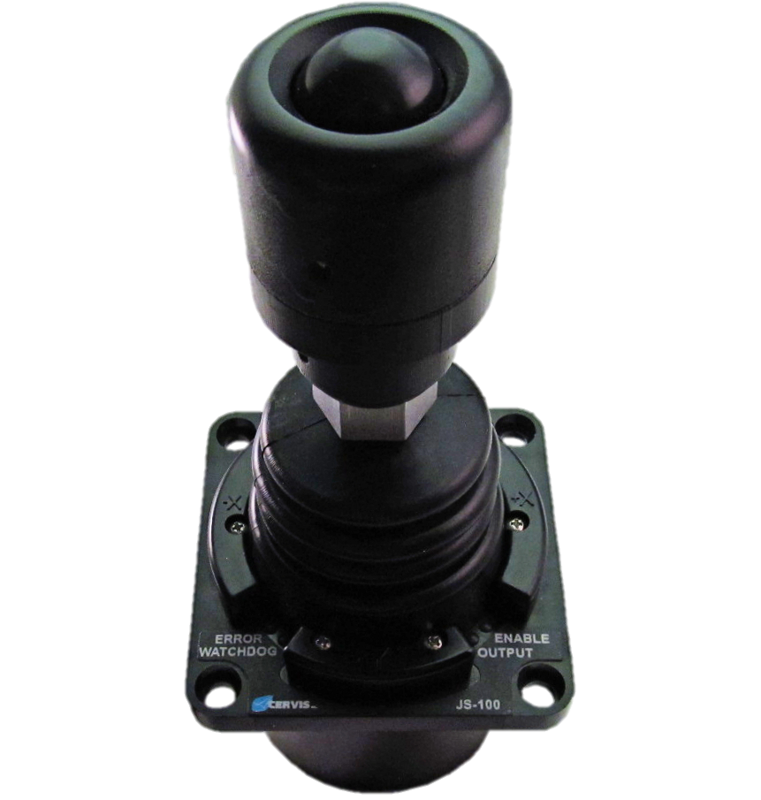 product line focuses on wireless remote control of machinery and data acquisition. Applications include a host of underground coal mining control systems, explosion proof remote control packages for overhead bridge cranes and numerous applications in the oil and gas industry. 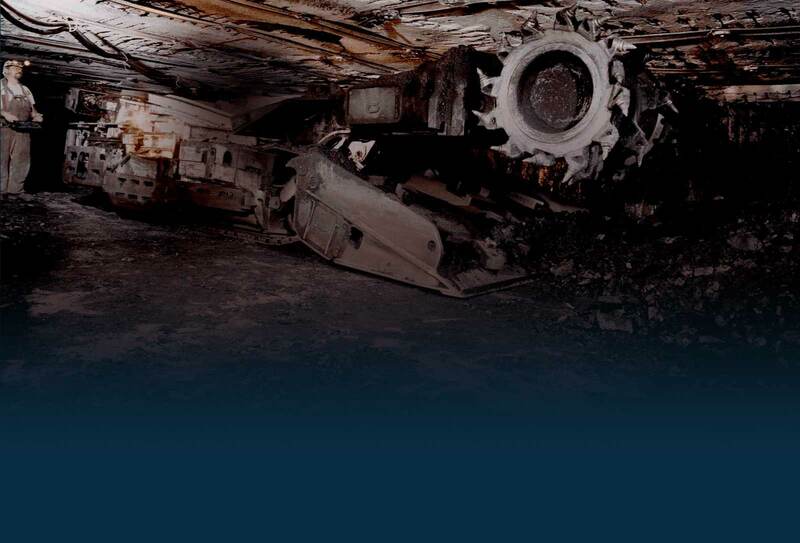 Product Certifications include MSHA, UL, ATEX and IEC. Cervis, maintaining a focus on growth in product, business, and relationships. Cervis, founded in 1992 as Structured Mining Systems, Inc., has grown year after year due to the dedication of its staff the sheer will of the ownership to grow. Forming a team of knowledgeable, dedicated professionals has enabled the company to evolve from its origins in the underground coal mining markets. We have developed into a full-service wireless remote and electronics controls company and now serve multiple markets within industry. 2017 is the 25th anniversary of our founding and we want to take a moment and thank you, our customers, for supporting us. For 25 years we have worked to develop a culture of integrity, customer support and technical expertise that serves and rewards our customers. We remain dedicated to you in supporting all of the products that you get from CERVIS. Further, I want to thank the employees of CERVIS, currently 50 strong, for their dedication in serving you. It is vital to our overall success that each and every one of them soldier with us to execute our strategic plan and exceed your expectations of product and service. 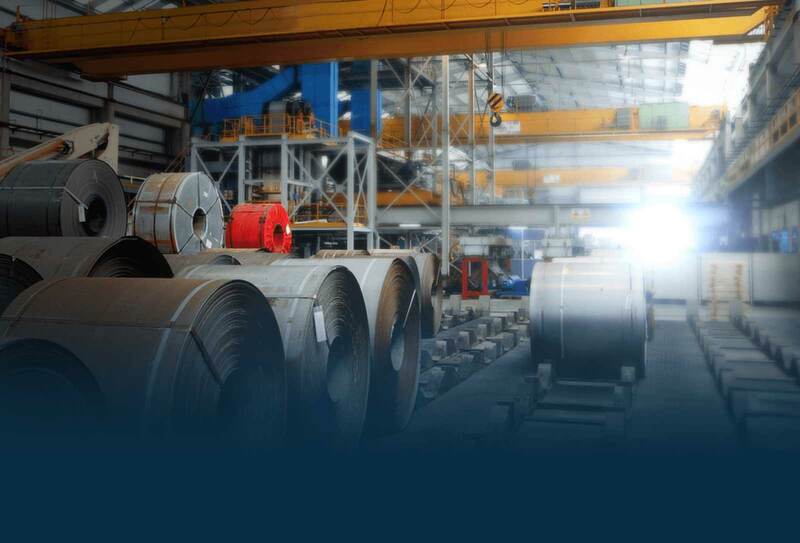 Together, with the support of our customers and the dedication of our employees, we have achieved and will sustain our position as a leading manufacturer in our industry. The next 25 years will be filled with many new product developments, advances in customer service as well as continued dedication to product and corporate quality. I personally thank you for your business and look forward to continuing our work together. And, as always, please feel free to contact me directly with any questions or concerns – I and all of CERVIS are here to serve you. CERVIS is proud to announce its latest ISO 9001:2015 certification. To find out more, you can view the certificate here. CERVIS is proud to announce they are a 2017 member company of Crane Manufacturers Association of America, Inc. (CMAA). CERVIS has been a member in good standing with CMAA since 2013. To learn more, you can view the certificate here.